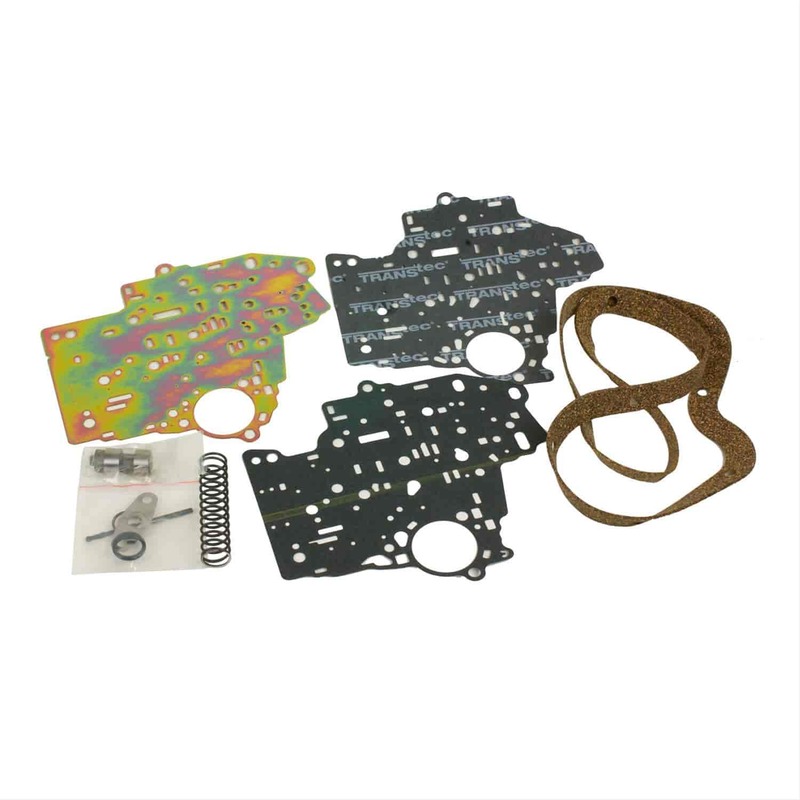 B&M's Transpak Automatic Transmission Shift Kit has all the features found in the Shift Improveer Kit, plus it provides additional manual control capabilities for GM TH400/TH350, Ford C6 and Chrysler Torqueflite transmissions. At any speed, the TransPak Shift Kit allows you to downshift and hold the transmission in first gear. This gives you the control to do everything from rev-out a modified engine for maximum performance or hold a tow vehicle in low gear while descending a grade. For street rods, passenger vehicles, or heavy duty use. Firm, but not harsh, shift feel as compared to stock. Dramatically improves transmission performance and durability without loss of comfort. Retains normal automatic operation when in drive. For maximum performance street use. All of the same features as the Heavy Duty configuration, but with faster shifts. Retains normal automatic operation when in drive. Does B&M 40228 fit your vehicle?